Citronella 10 ml. 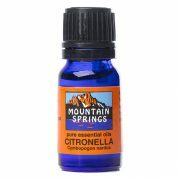 » Nevessence Inc.
Home » All Essential Oils » Search Alphabetically » C » Citronella 10 ml. 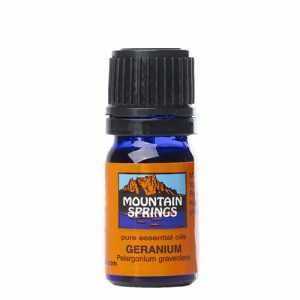 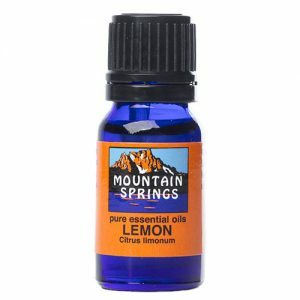 colds, excessive perspiration, fatigue, flu, headaches, minor infections, neuralgia, oily skin.